Seeing as we’re now 13 days into 2013, I thought it fitting to share my 12 favorite photographs of 2012. 2012 took me around the US, with trips to Denver, Vail, New York City, San Francisco and more. 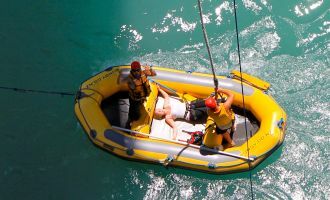 It also took me abroad to New Zealand and Australia for the first time. 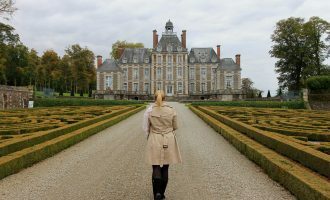 Coming off the end of my time abroad, I think you’ll find I couldn’t get enough of these places…so, it was difficult to choose my favorite shots. When we drove into New Plymouth on the North Island’s west coast, clouds prevented us from seeing even the silhouette of this elegant mountain. 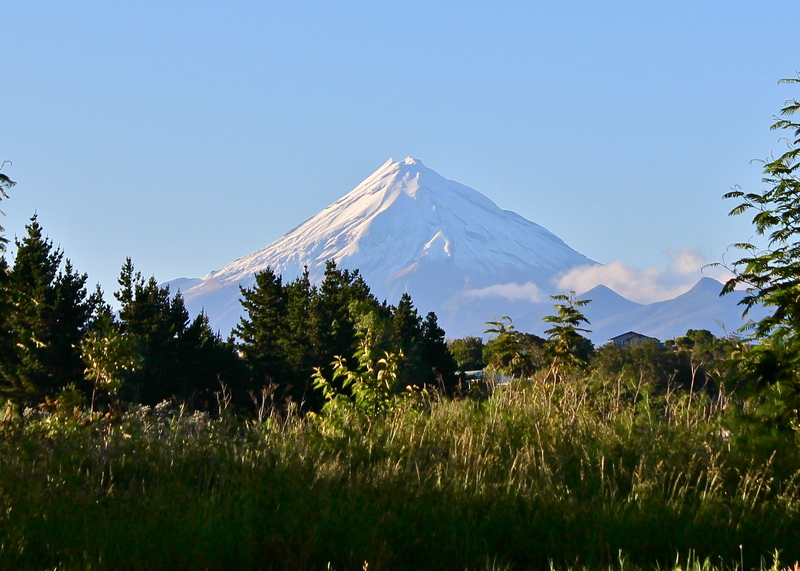 The next morning we woke up to clear skies and mind-blowing vistas of Mount Taranaki. 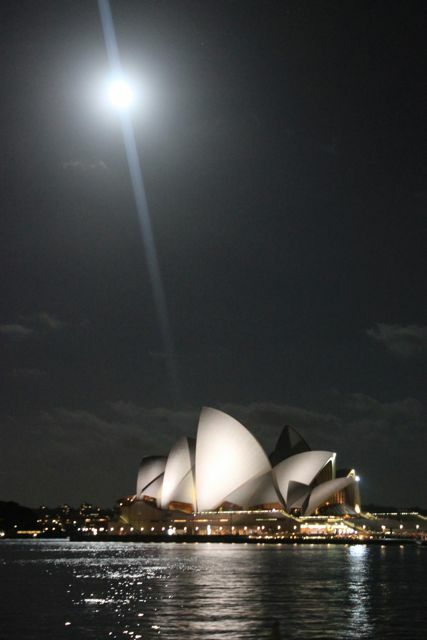 I wandered down to Circular Quay after my Bridge Climb at dusk…and made friends with a Chinese tourist who was trying to get the perfect Opera House/Full Moon shot. After some tips were shared, I snapped this one. It was such a beautiful night! After one thwarted attempt to reach the road to Milford, we returned to Queenstown and chatted up a friendly Kiwi. 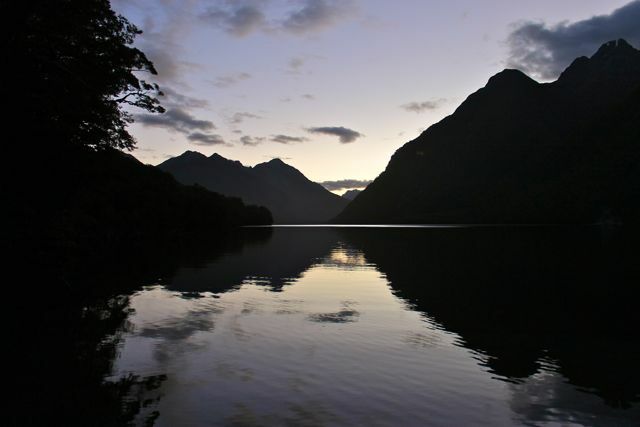 We had been wanting to camp out, and she recommended a site called ‘Lake Gunn’ just before the tunnel to Milford Road. We arrived at 10:30 pm, and I snapped this photo at 11 pm when the light was still lingering in the sky. 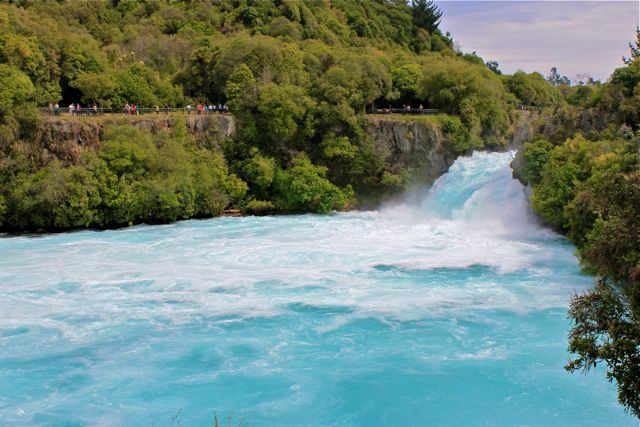 After marveling at the size and sound of Huka Falls, which feeds into Lake Taupo on the North Island, it was hard to capture the beauty until I reached this part of our hike. Yes, the water is really that color. Using my iPhone’s panorama capabilities, I took this standing at the top of the last of the “Three Sisters.” Thank goodness for panorama; it’s the only way to remotely capture the feeling of being in this massive valley. I snapped this quick photo of an ice tunnel while inside! 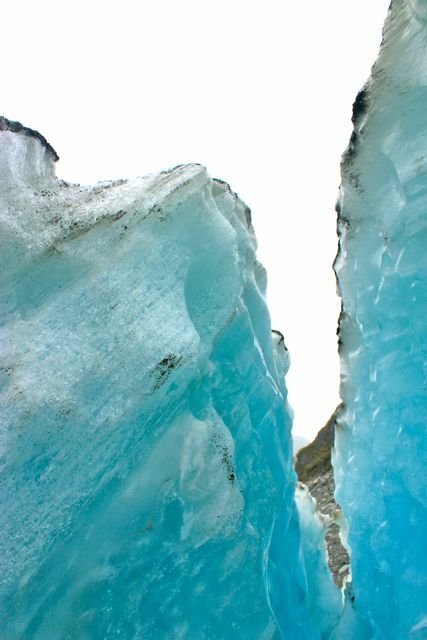 I love that it conveys the feeling I had walking in and through a glacier. 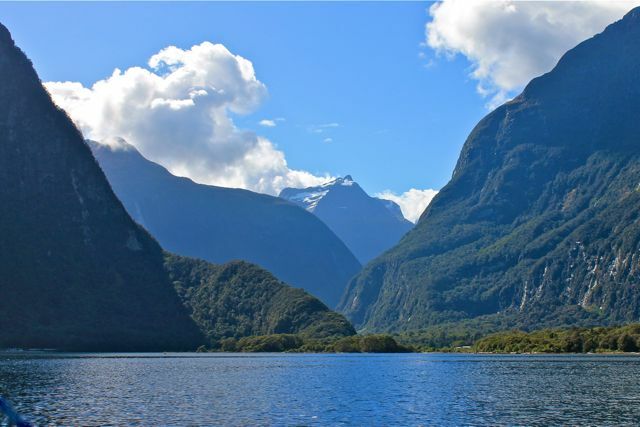 This was one of my first views of Milford Sound, and its beauty stays with me! 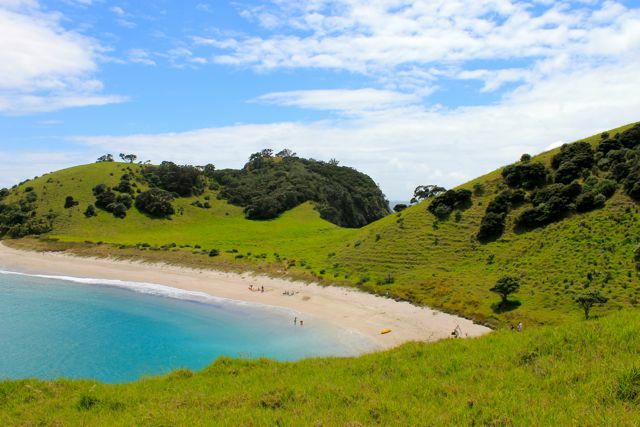 This isolated island in, yep, the Bay of Islands (north of Auckland) was one of the most beautiful places I have ever been. Really. 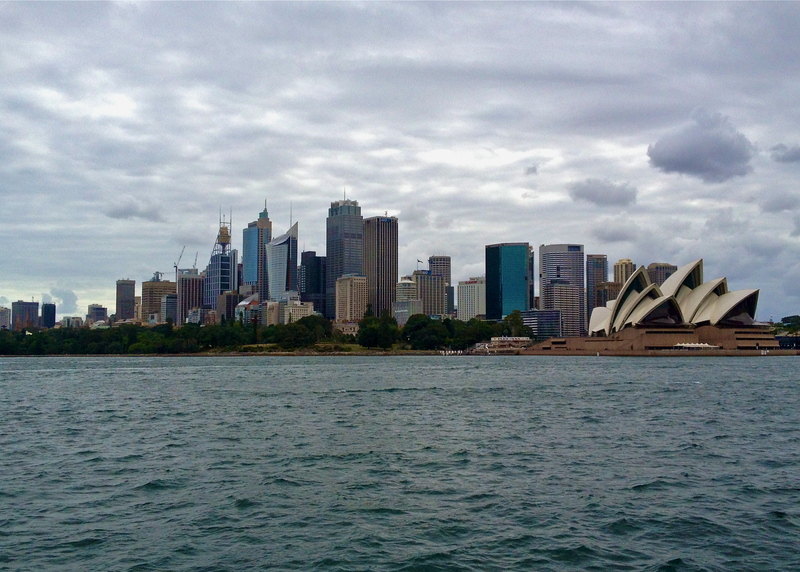 I adore this shot I got on my iPhone on the ferry back to the city from Manly beach. After kayaking (a must-do in Abel Tasman) out of Motueka, we stopped for a breather and lunch break on a stretch of sand. I enjoyed this view of the beautiful water from the only proper place—with my bum in the sand. Lastly, I’m a complete sucker for this photo as it richly encapsulates the experience of three weeks road-tripping New Zealand. 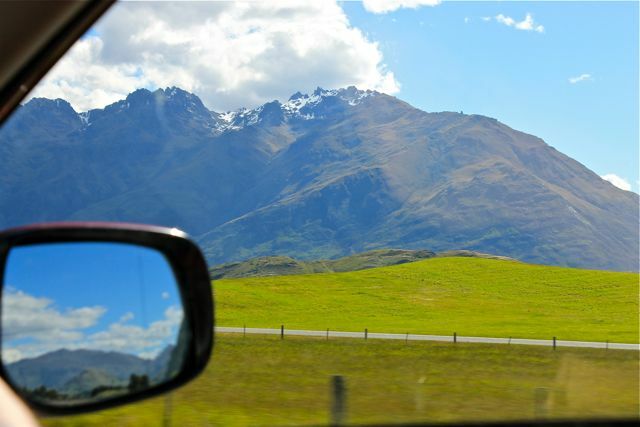 Some of my favorite memories of the country are just this—endless green farmland, sheep, epic mountains….all from the side of a car. 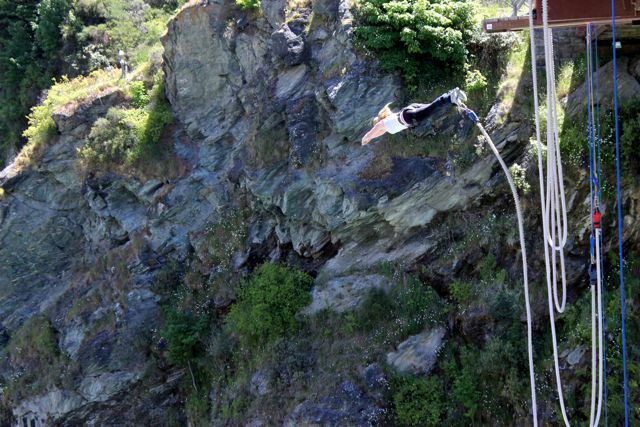 Leaping into 2013! May the year be fearless and fruitful for both you and I! 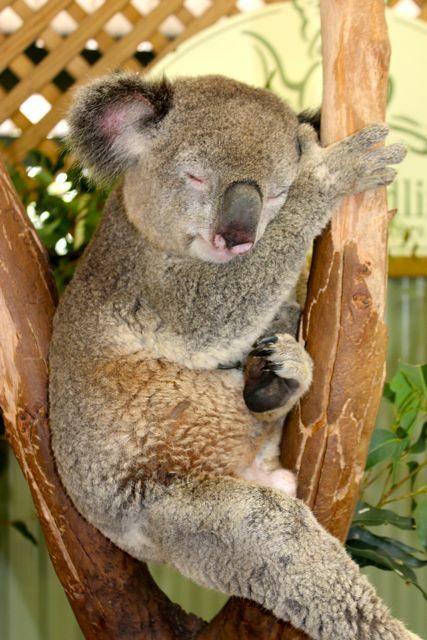 And just because…the cutest sleeping koala you’ve ever seen. These are some amazing photos. What an experience it must’ve been in Australia and New Zealand. It looks amazing. 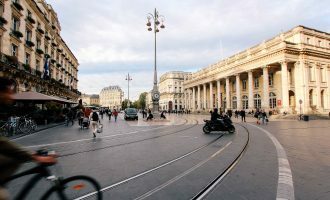 I hope to go there one day. Thanks for sharing the photos. So beautiful! 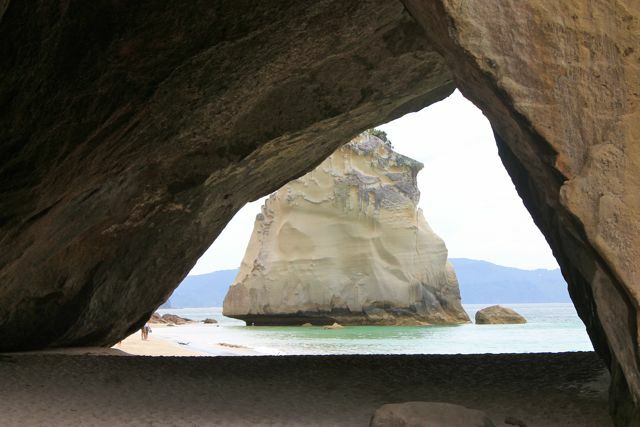 You’ve made me want to go to New Zealand so much more! HOW ON EARTH did you LEAVE? 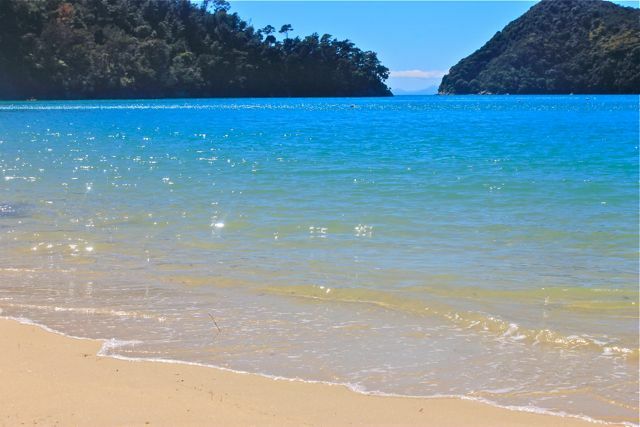 Our oldest treks Abel Tasman in February and I am J.E.A.L.O.U.S. !!! 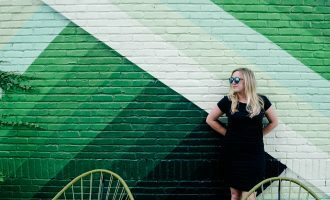 I saw your blog on LC! It’s great! I’ve always wanted to make it down under, but I can live my lust for those experiences through your pictures! Hi! Thank you for stopping by! I love to travel vicariously through others’ pictures…I call it armchair travel. Hehe. I am happy to share! 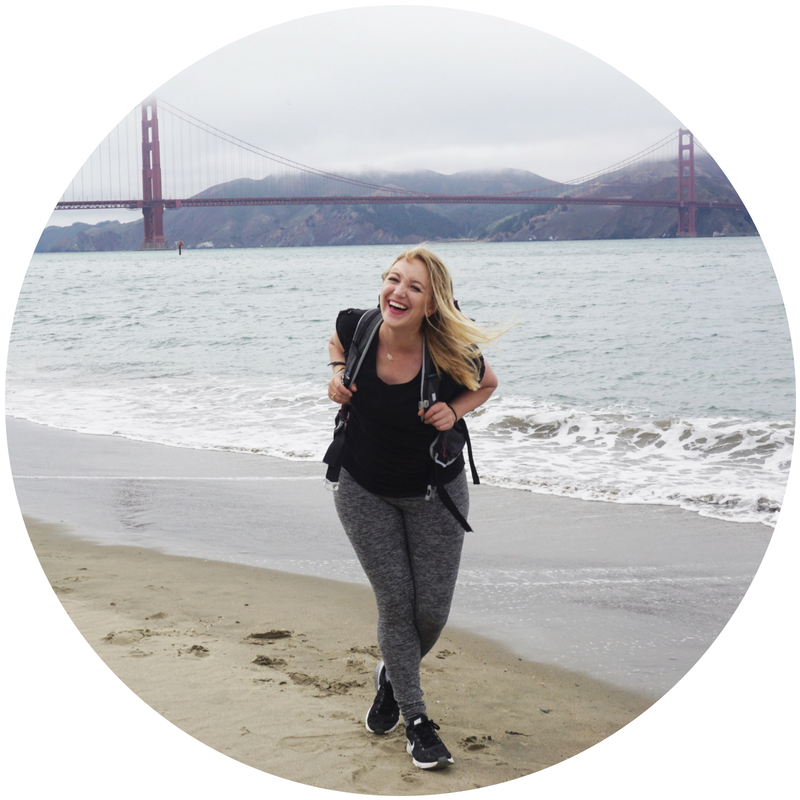 Anne – you are my adventure hero! Game’s on…where to next? You are MINE! I still want to hear about YOUR recent trips. As for next, I am planning on somewhere in Southeast Asia for this year–or maybe back to India like we’ve talked…come along?! Anne, I think you need to apply to an adventure magazine to write articles and to see the sights for them. At least to make $$$ while you travel. Your pictures are breath taking. I just took a second look at this and had to comment about how breathtaking these shots are! Most of them are so amazing they look fake (but that’s New Zealand for you), and I’m jealous you saw Milford Sound on a sunny day!